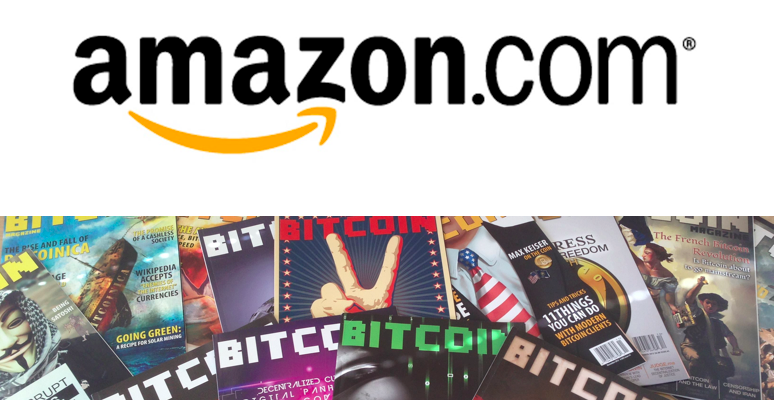 To kick off spring, Bitcoin Magazine is now offering a reduced price per magazine onAmazon USA,Amazon Germany andAmazon UK. 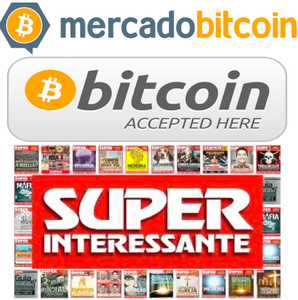 We are now only charging 5USD, 3.11 GPG and 3,65 Euros per magazine when purchasing directly through Amazon.com. As we are currently printing our 20th Issue, Issues 1 through 19 are available on Amazon for you to enjoy.